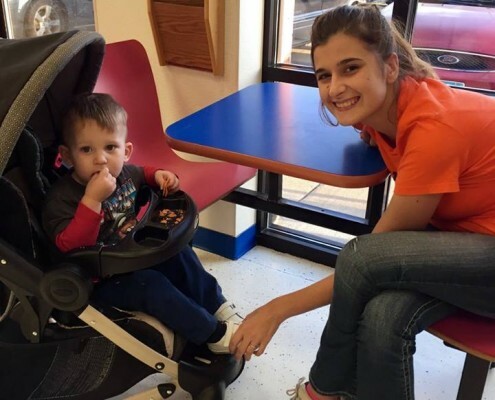 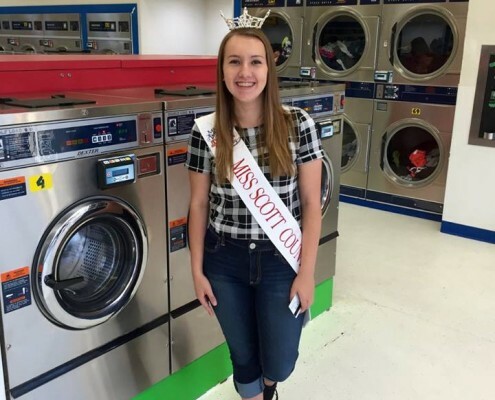 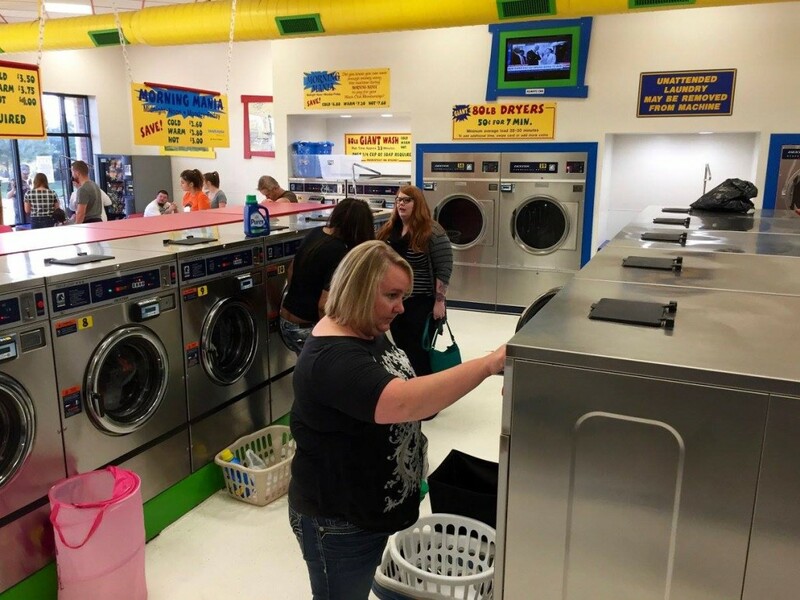 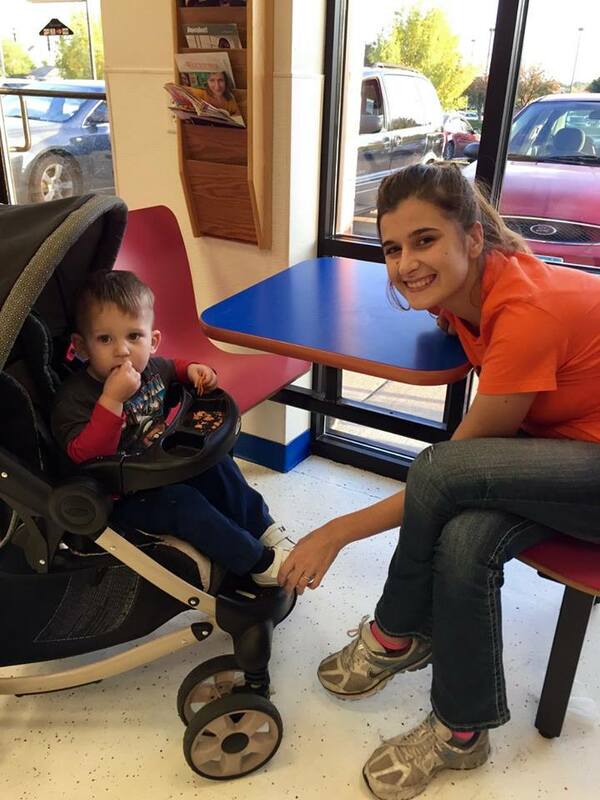 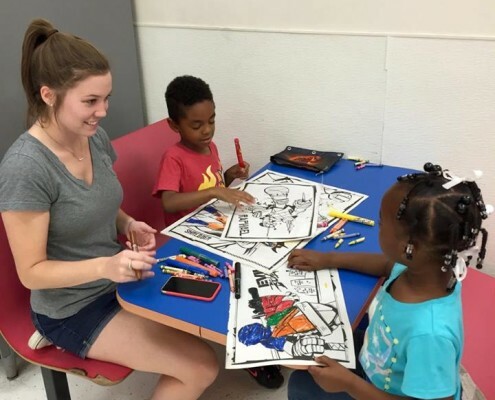 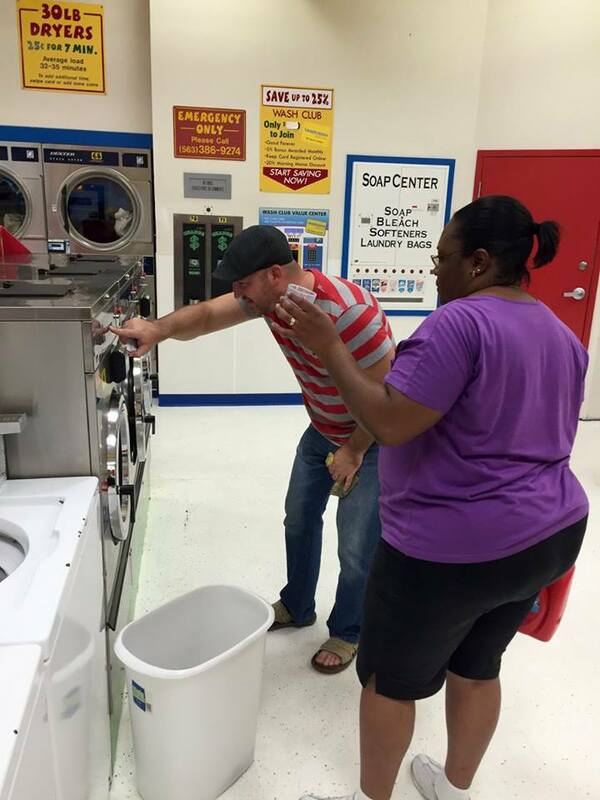 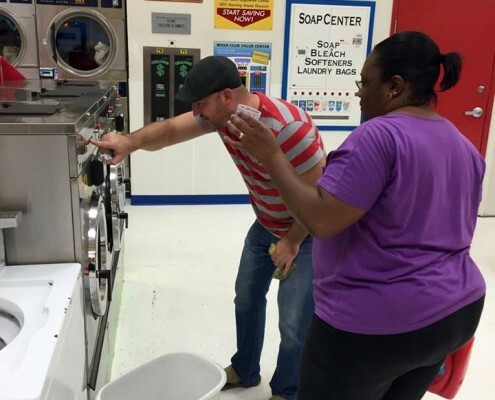 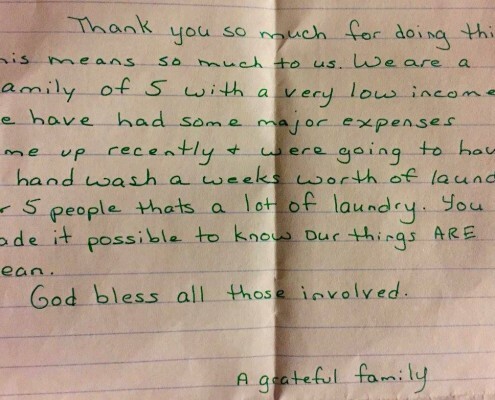 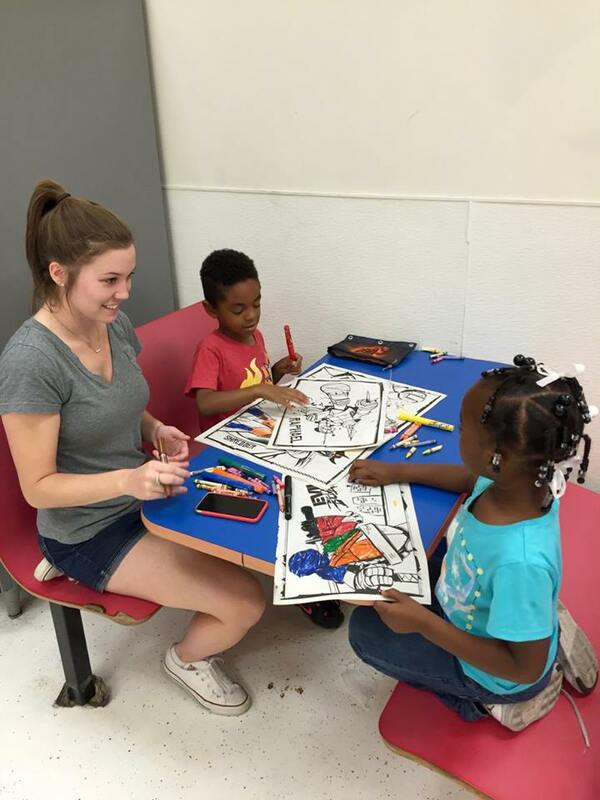 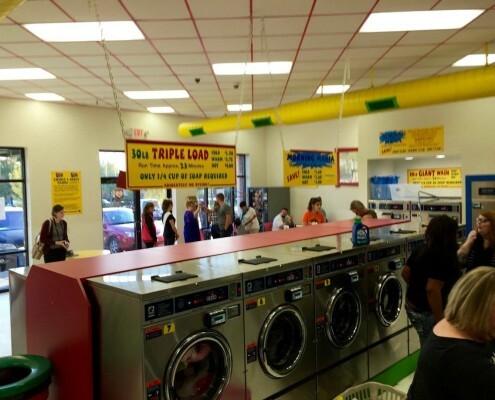 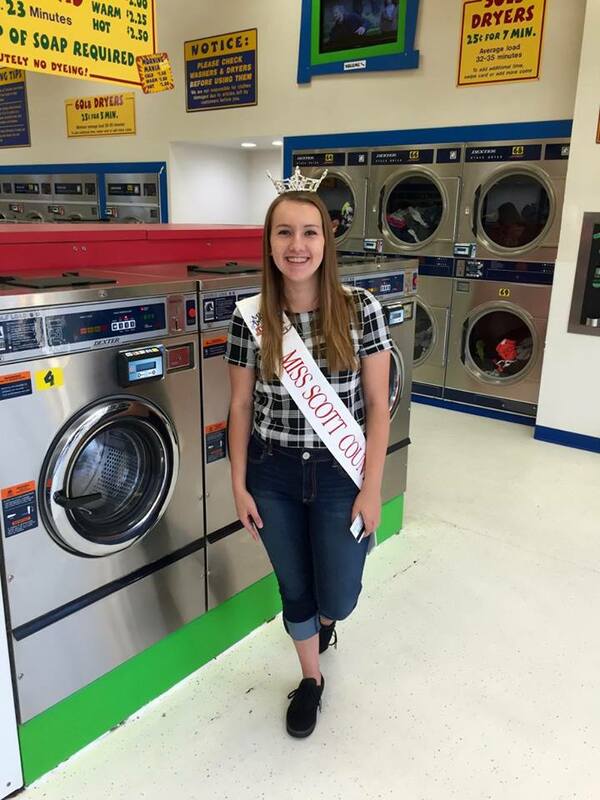 This was our first ever Laundry Love QC sponsored event at our Davenport Laundromat location. 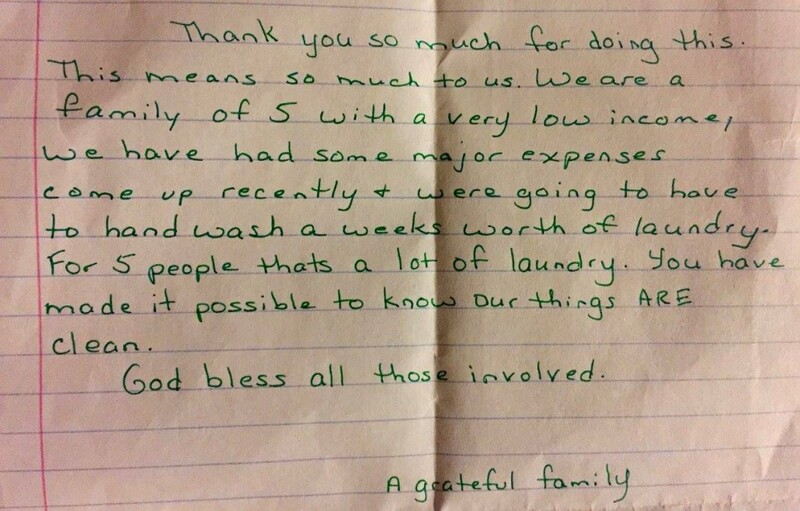 We were able to help out several families in the Davenport area! 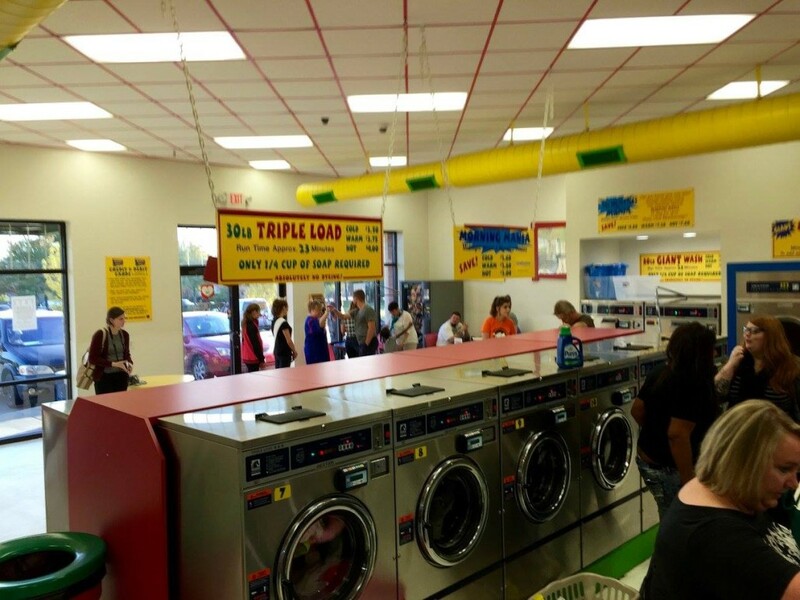 Our first event was a “LOADS” of fun! 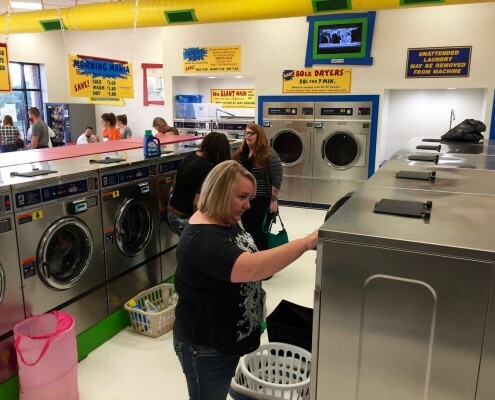 This free laundry event takes place every first Wednesday of each month see pictures from other events. 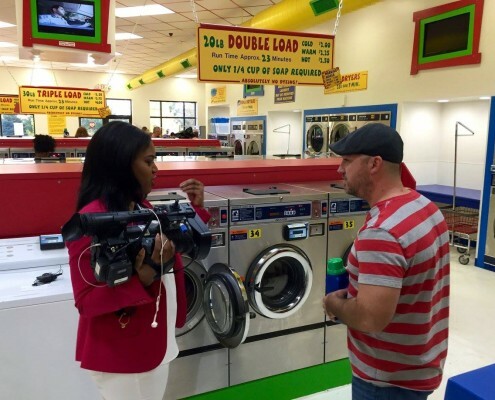 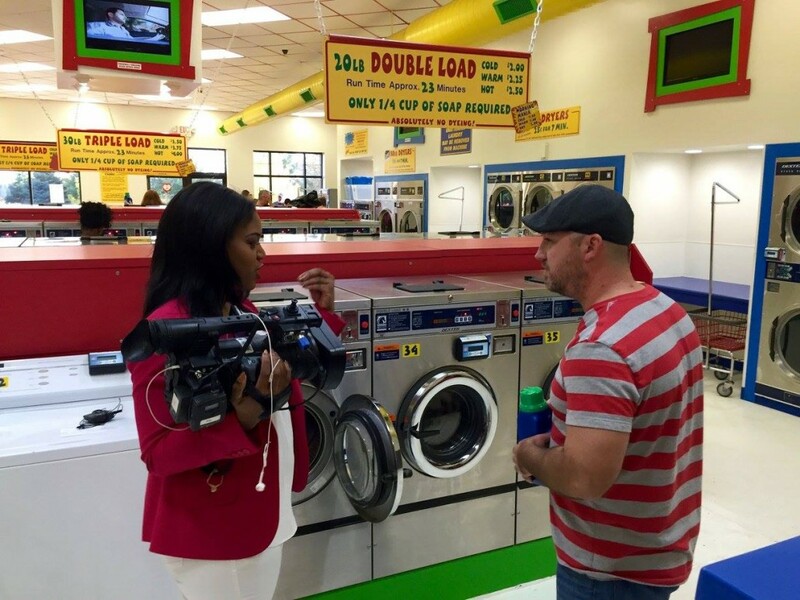 Laundromania and Laundry Love QC in the news!